My name is Victoria. I am a qualified midwife and have four children. Throughout my career as a midwife I have worked in three large hospitals, two in London and one in Edinburgh. Completing my family in 2014, having four children under the age of 4 years old, gave me a different focus and changed my ideals. 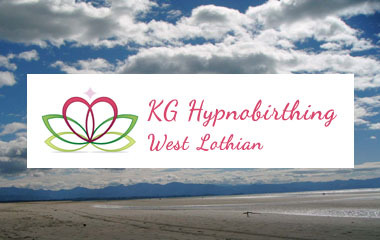 I had witnessed women using hypnobirthing for their birth experiences before and was amazed at the benefits. This is what led me to becoming a KG Hypnobirthing teacher. 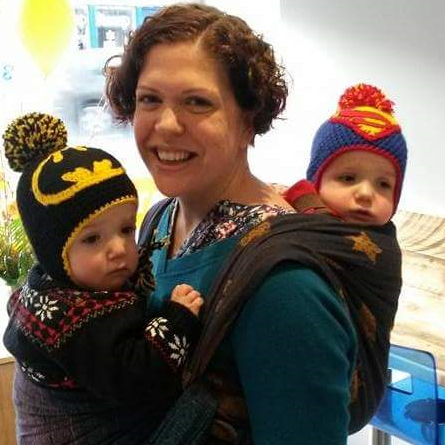 My vast experience as a qualified midwife and a Mum of four children gives me invaluable added knowledge. I am very passionate and excited about the programme I teach. I know it works! The knowledge and skills I will teach you will make a positive difference to your birth experience.